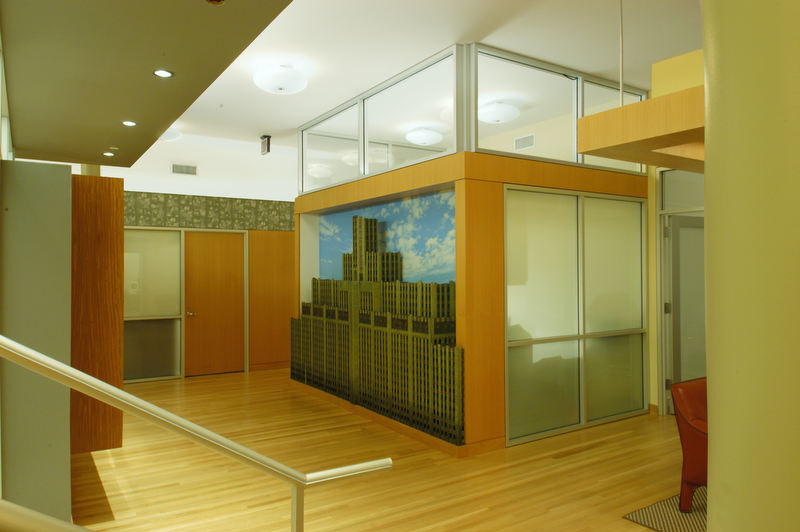 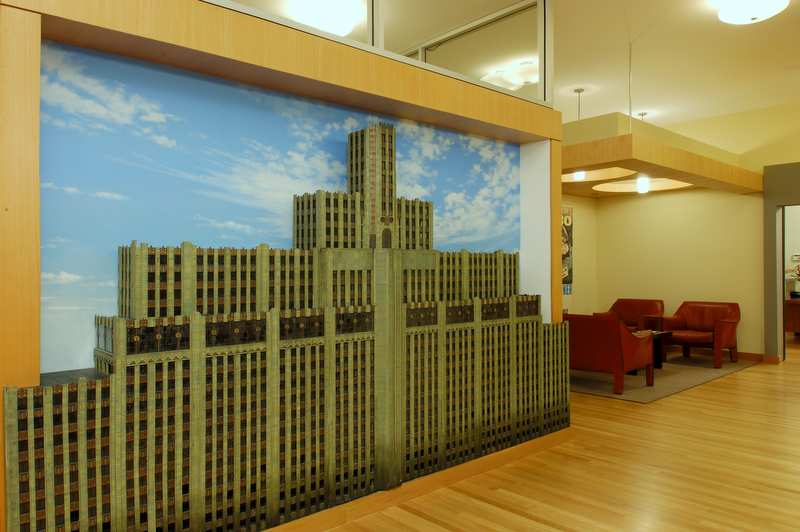 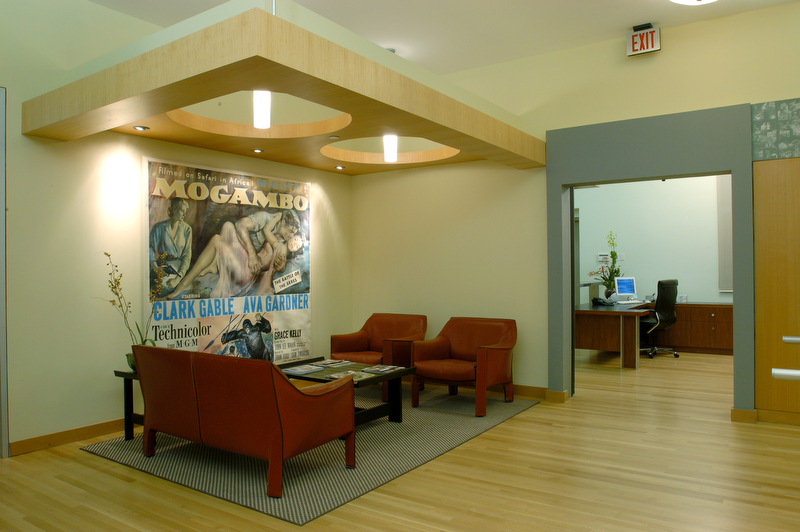 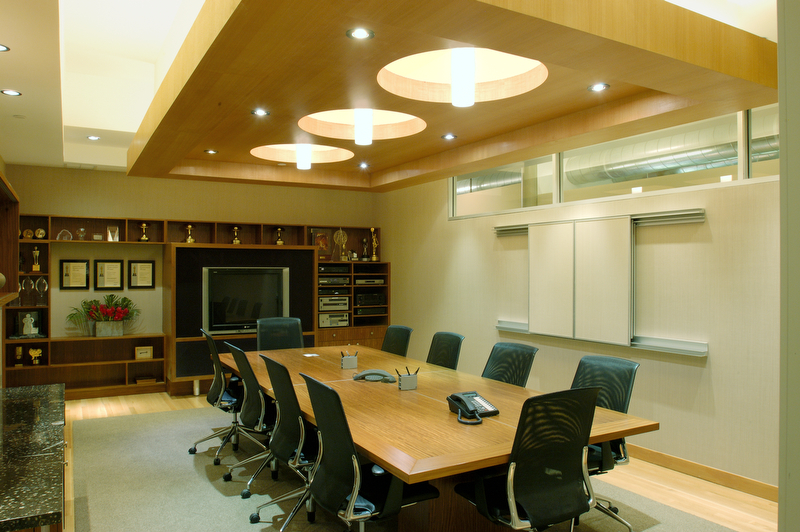 This project was the build out of two floors of office and creative space for an award winning film production company. 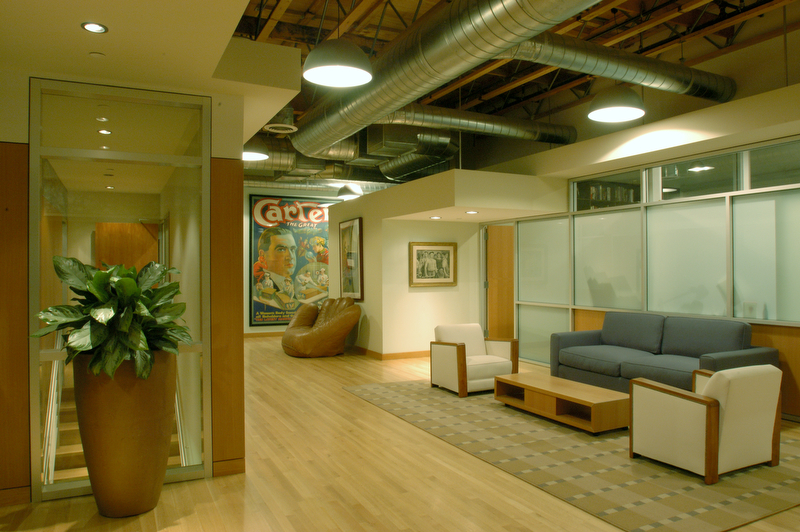 The common area designs showcased images, memorabilia and awards for their work in the industry. 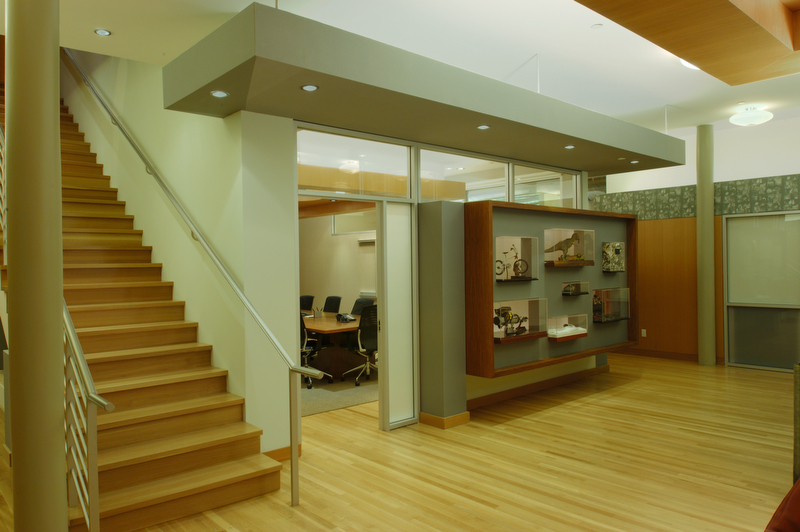 The work incorporated wood flooring throughout and complete kitchens on both floors. 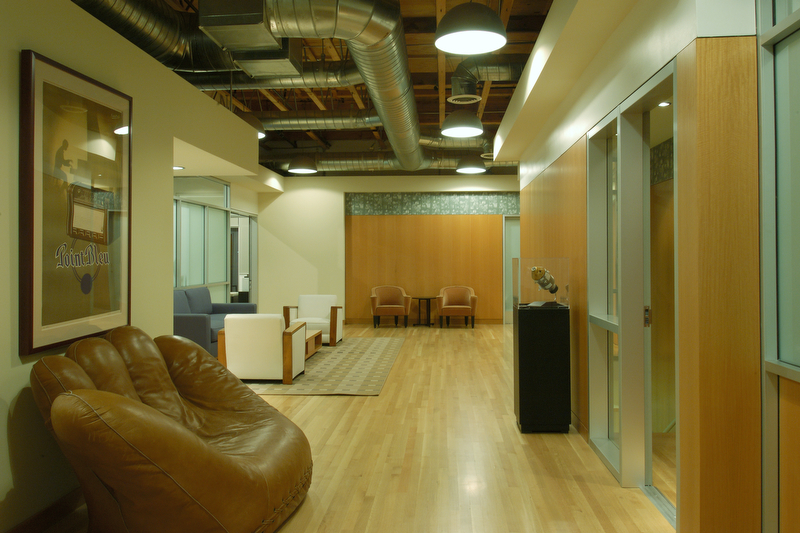 The warm and modern design was the work of Boto Design of Santa Monica.